How Far is The Nook? You have always desired a space of your own. A place you can call home. The NOOK has been designed with you in mind. 21 exquisite independent and semi-independent villas, that define luxury, have been carved out to not only provide you the space, but also capture the aura that surrounds it. Each villament is testimony to architectural marvel and epitomises Ankur’s core philosophy of trust, value and excellence. The interior design spells class and leaves you spellbound. We have left no stone unturned to go that extra mile to bring you the benefits you deserve. Every inch of The Nook has the stamp of superior quality added with all the amenities you can ask for, and more. 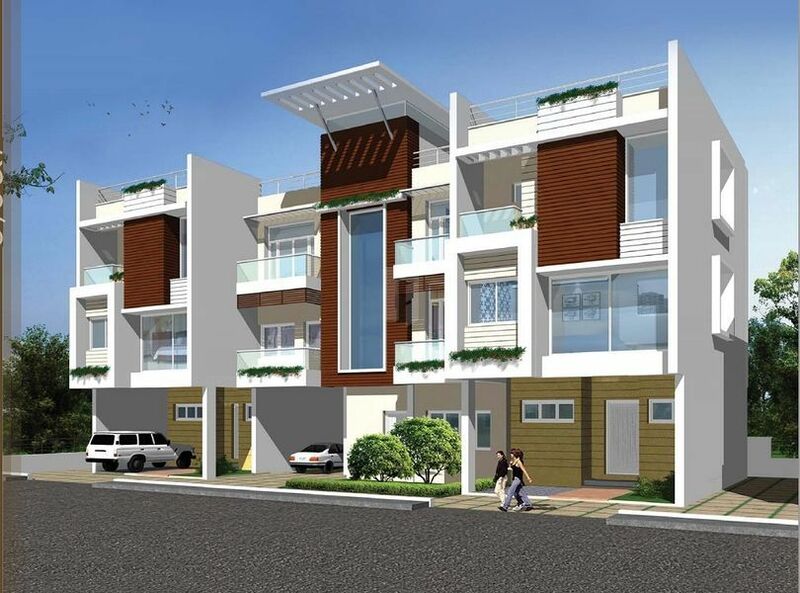 Ankur Constructions Inc. is an entrepreneurial and integrated Property Development, Construction, Engineering and turnkey Building Solutions venture jointly promoted by the Maher and Doshi families who are two of the most renowned and respected business families in Chennai with an establishment of more than 70 years. Incorporated in the year 2000, Ankur Constructions was started with the objective of providing backward integration through turnkey construction support to the groups various property development ventures. By 2004, the company started catering to the construction contract market in Chennai apart from the mainstay in-house projects of group companies and has to date worked with some of the finest Architects in India. Since then Ankur Constructions has been associated with all kinds of construction projects including large-scale residential developments, individual bungalows and farm houses, commercial complexes and office interiors, factories and sheds, hotels, retail spaces as also socially relevant projects such as tsunami relief shelters and orphanages. Our client list includes some of the most reputed names and this in itself is testimony to the management’s vision statement of delivering high quality constructions in a time-bound manner and complete customer satisfaction.